The Whillock Targeted Oral Care System is a revolutionary system scientifically proven to effectively target and destroy bacteria that are the root cause of most dental diseases. The success of this system is made possible by a unique brush (patent number 8,677,542) that makes it possible for the user to fragment and remove oral biofilm from all tooth surfaces, including interproximal and subgingival areas while simultaneously delivering chemotherapeutic agents of choice into those sites. The use of this system eliminates the need for flossing. Developed by Dr. E. B. Whillock with nearly a half century of dental practice experience, this patented method combines the use of an electric brush, specifically invented based on the complex anatomy of teeth and gums, with an antimicrobial agent, chelating agents, probiotics or other chemotherapeutic agents. Microscopic evaluation verifies that bacteria are effectively killed when brushing while simultaneously holding an antimicrobial agent in the mouth. Clinical evaluation verifies that only miniscule, if any, detectable biofilm remains after use by a conscientious user. These users routinely achieve inflammation free gingival tissues and exceptional oral health. This system dramatically enhances the effectiveness of antimicrobial agents such as mouthwashes because the bristles physically disrupt the slime that protects the bacteria. (See misconceptions/falsehoods section of website.) This system is the culmination of years of clinical practice, research, and experimentation with the wide variety of available toothbrushes and flossing aids, as well as toothpastes, mouthwashes, and antimicrobial agents. The Whillock Targeted Oral Care System – using its patented brush to deploy chemotherapeutic agents – is a new paradigm and a scientifically verified advancement in dental care. Virtually everyone with teeth or dental implants can benefit by using this system. It makes it easy to rid the mouth of disease causing bacterial biofilm. The Whillock Targeted Oral Care System empowers users to have healthier teeth, gums, and supporting bone, and thus to improve one’s overall health. This is not merely another toothbrush, but much more importantly an oral care system that employs a one-of-a-kind brush invented to specifically reach the bacteria on all tooth surfaces including the difficult to reach areas. It effectively deliver chemotherapeutic agents to destroy the bacteria. This combination of physical and biological cleansing is a scientifically proven and easy-to-employ system for the benefit of virtually everyone. This one easy integrated process combines the benefits of brushing, flossing, rinsing, irrigating, and tongue cleaning in a single procedure resulting in healthy teeth and gums, as well as an aid in treatment and prevention of periodontal disease. 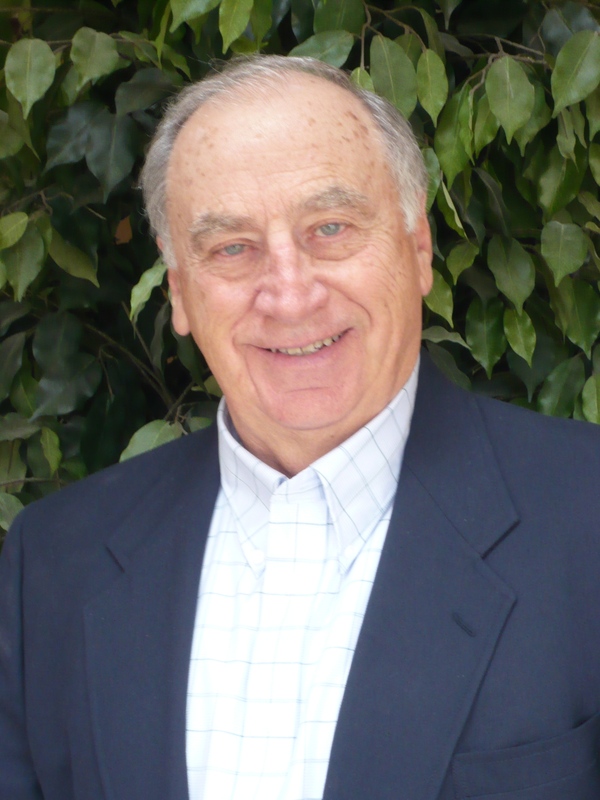 The Whillock Targeted Oral Health System was invented by a periodontist dedicated to continuously learning and teaching everyday people to care for their oral health. Dr. Whillock used the unique practice of employing a phase contrast microscope with a video monitor in the exam room thus empowering both dentist and patient to observe microbiological activity and relate it to clinical findings. This system was created as a result of regularly monitoring oral conditions at both clinical and microscopic levels by assessing the bacteria in patients’ mouths as they used available oral care methods. There are countless other toothbrushes and oral care products. They all share the inability to effectively clean all tooth surfaces and more importantly the areas between the teeth and gums where harmful microbes reside. Most oral care methods seek to clean teeth by brushing and flossing and do not specifically target bacteria. The emphasis is on brushing and flossing the teeth while effectively ignoring the difficult areas where harmful bacteria are harbored.. Yet, using these methods, most patients do not succeed in keeping their mouths entirely healthy because simply brushing the visible surfaces of the teeth can leave billions of bacteria in difficult to reach areas. 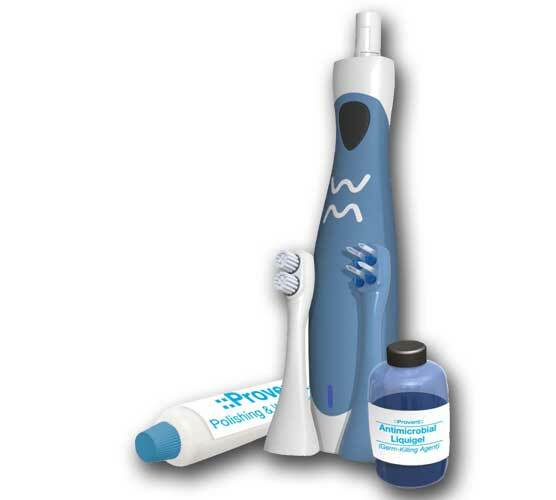 The unique Whillock Targeted Oral Care System targets the bacteria, disrupts their protective slime allowing the chemotherapeutic agents to be more effective, thus more effectively destroying the bacteria. This occurs while also cleaning teeth and ultimately restoring and maintaining oral health. This patented system is a quantum leap in effectively combatting the bacteria, cleaning teeth and gums, and thus maintaining exceptional oral health. It establishes a new Gold Standard of home mouth care. Licensing the rights to this system will enable the licensee the opportunity to produce and distribute a revolutionary dental care system that is proven to provide an effective tool and technique to achieve exceptional oral health. This breakthrough method of oral care will dramatically improve the lives of millions of users worldwide while establishing a new paradigm for personal mouth care.